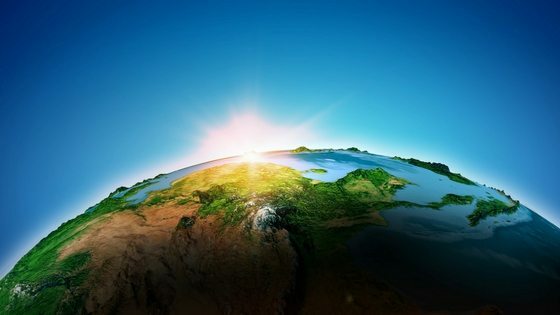 Environmental services: sometimes when we read the media – it can feel as if the global and Australian environment is being permanently impacted by pollution, unregulated waste disposal and the like. However, there is much excellent work being done such as in plastic recycling etc and in many other high tech areas with research from universities and private businesses. In face of this challenge, Dutch inventor Daan Roosegaarde has designed a seven metre tall Smog Free Tower in Beijing, China. Mr Waster loves to see tech evolution like this and hopes we can see more like this in the waste industry – making bin days smoother. 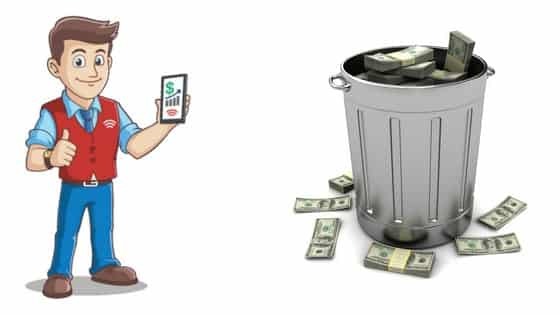 See our recent blog on tech change and will it impact the world of commercial waste bins services. Economy Waste Services: How Recycling Can Actually Boost Your Bottom Line! 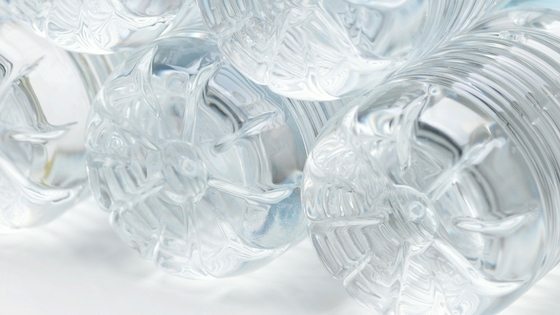 Bottle And Can Recycling: Are We Actually Drinking Plastic?